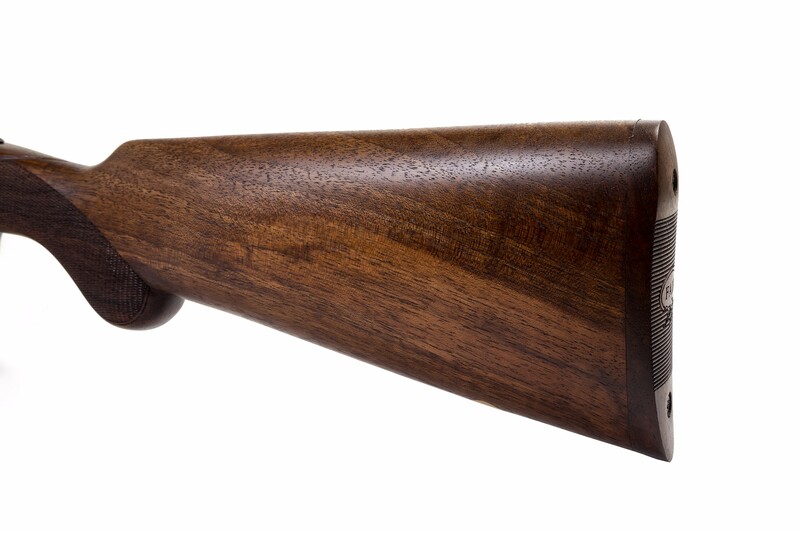 A classic design with the most modern technologies, the Lincoln Jubilee Prestige is characterized by an elegant and refined style. 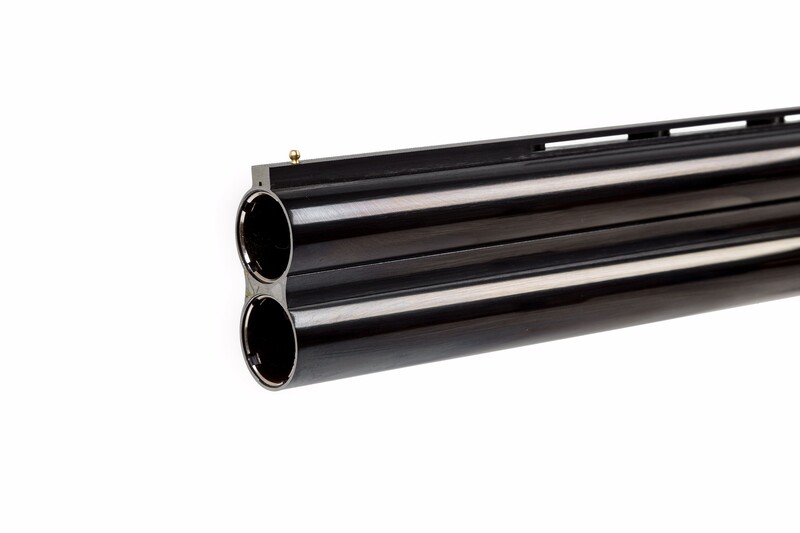 Features include long side plates, a slender profile and no screws. 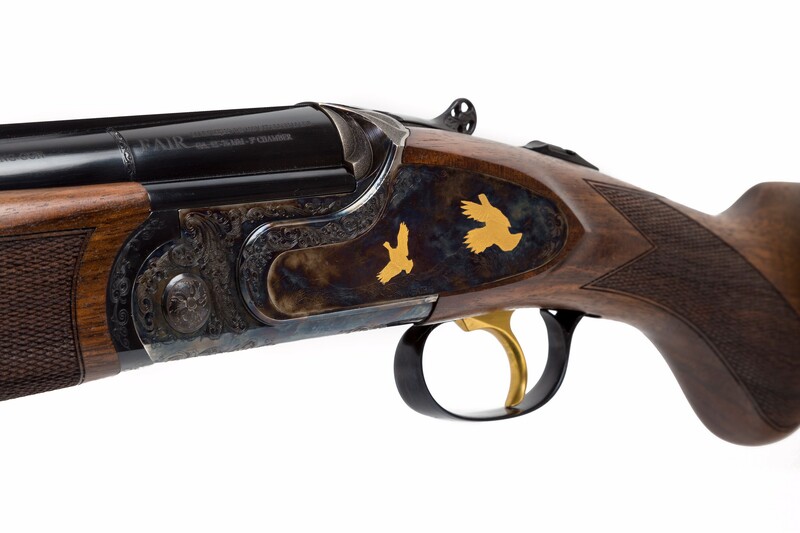 Beautiful case hardened side plates feature five gold plated subjects. 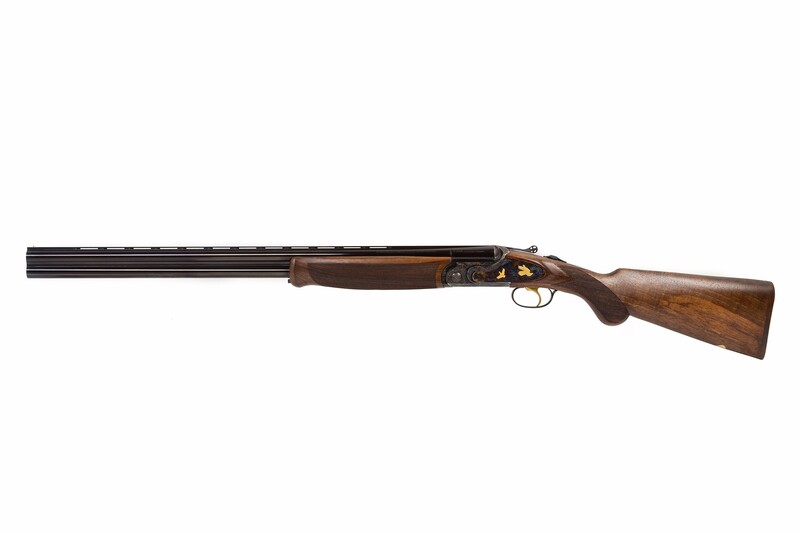 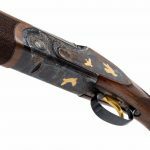 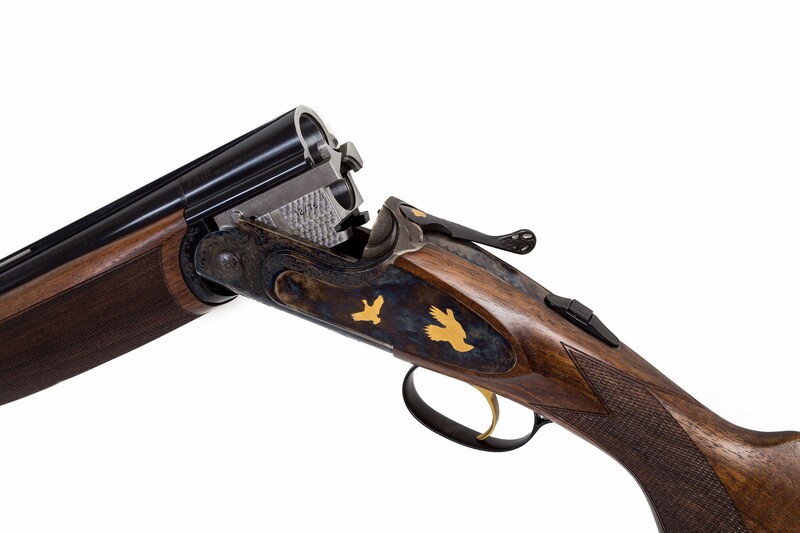 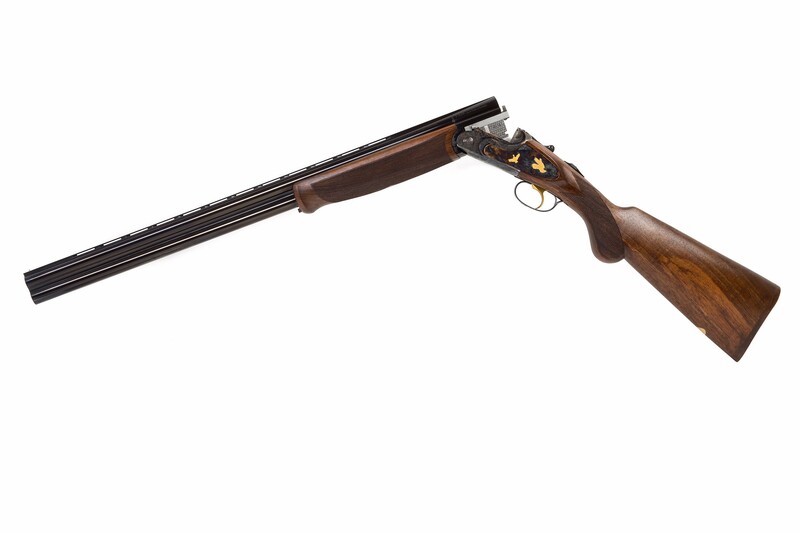 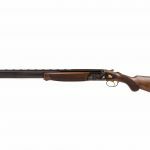 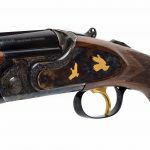 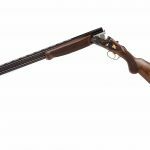 The Jubilee Prestige also features thin chequering, wooden recoil pad and Prince of Wales stock. 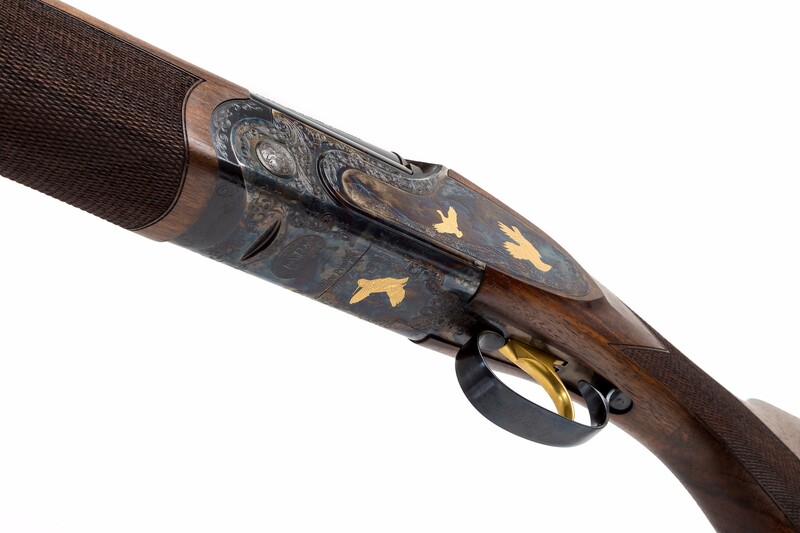 An appealing feature of the Jubilee Prestige is its exclusive construction based on four different action bodies for 12G, 16G, 20G and .410. 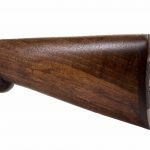 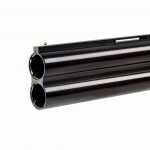 We are proud to be one of the very few manufacturers in the world offering a 16G over and under using an action specifically designed for this size.